Did you recently receive an email like this? The message you reference was not sent by Clocktower Law Group LLC, GiantPeople LLC (which publishes the erikjheels.com blog), or any owner, employee, or agent of either company. This court notice fraud has as being going on since at least as early as December 2013. So you should delete and ignore the email. I’m including a list of possibly impacted domain names below to make finding this page – and the truth – easier. 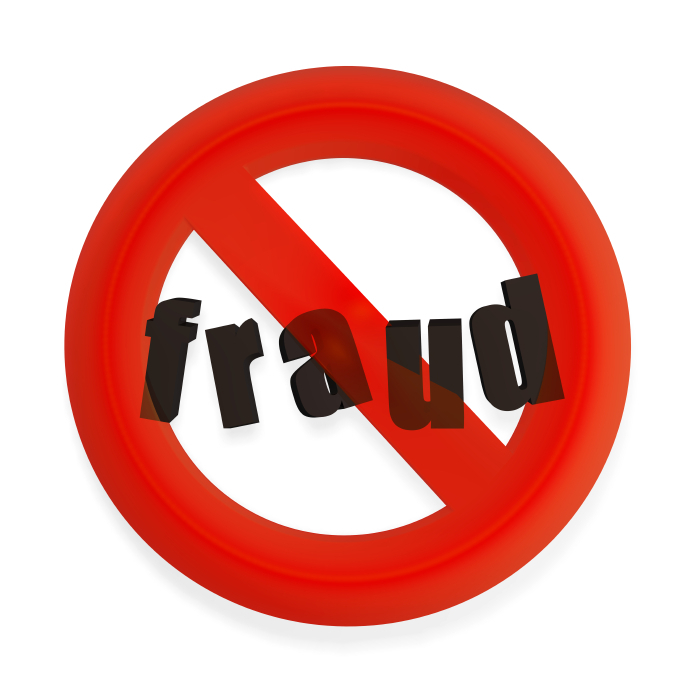 Don’t Fall For China Domain Name Fraud. Seek The Deeper Meaning Of Words. Some practical solutions to the growing problem of spam in your inbox. Unsolicited commercial e-mail (UCE) is filling up my inbox at an alarming rate on a daily basis. One day last year, I decided to embark on an experiment. For six months, I replied to every single piece of UCE that I received.